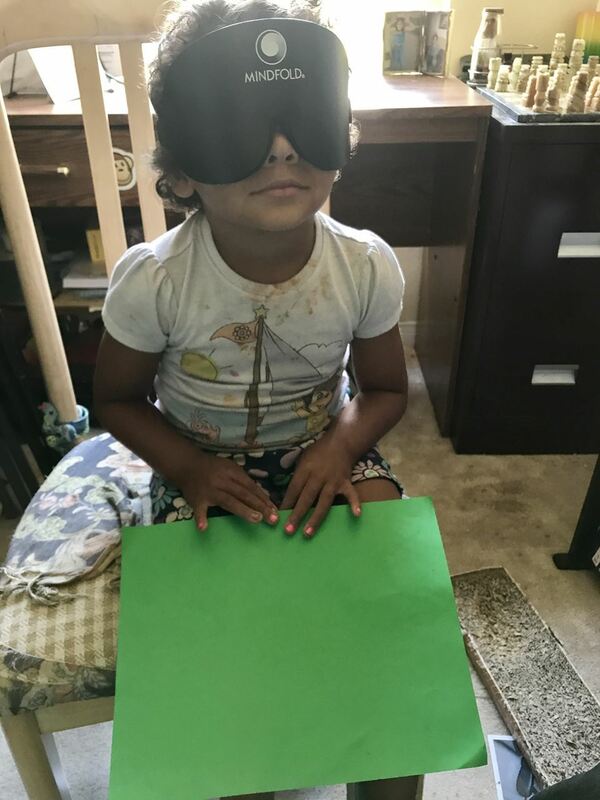 Come join us physically or virtually for our three session class, Third Eye Vision for Adults, that incorporates techniques from our blindfold reading program for children, the Infinite Child Institute. Each session we will go on a guided mediation, practice seeing with our Infinite Light Vision, learn to connect to healing energy and have time for general questions and discussion of spiritual matters. Shifts can include enhanced intuition, increased focus, letting go of behaviors, thoughts and energies that no longer serve us, greater sense of peace and well being, healing physically and emotionally, deeper connection to the spiritual world and our own higher selves. 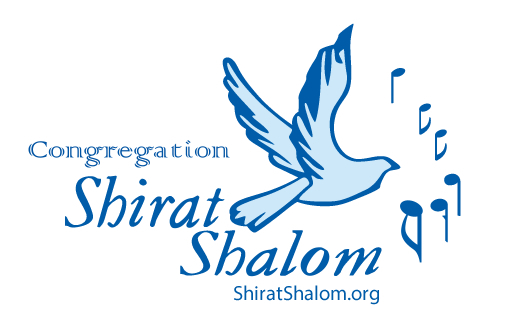 This is a program for all faiths and cultures sponsored by Shirat Shalom. Cost is a total donation of $54.00 whether attending one, two or three sessions. A mindfold blindfold needs to be purchased for $15.00. Attend in person or virtually. A recording is available if class is missed.